Polaris Media, publisher of OmanGBNews.com, is launching a new English language copywriting and translation service for Oman and the MENA region. Polaris managing director Ben Pinnington said the service will offer copywriting and editing across materials requiring professional English language writing. 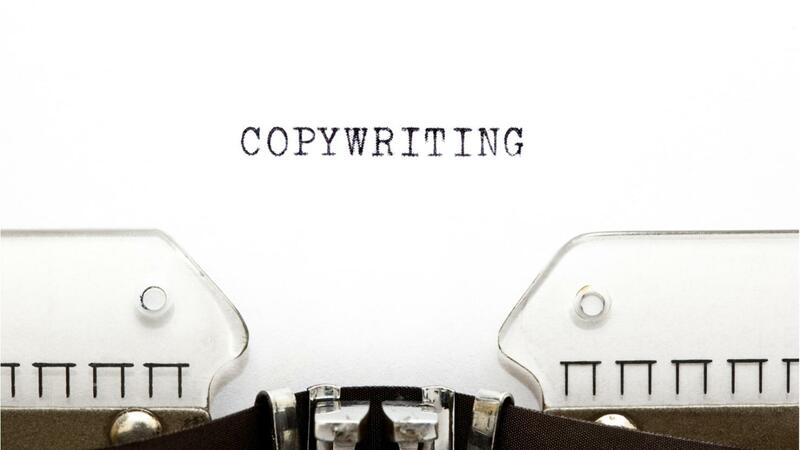 This will include press releases, web copy, brochures, reports, social media and speeches. 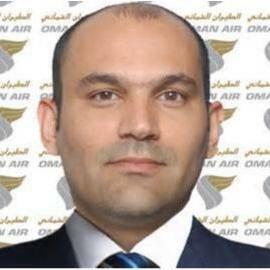 Ben said Polaris will be working with professional Omani translators which will enable Polaris to accept copy in Arabic to translate into English. He said this is designed to make it quicker and easier for Arab clients to submit copy. 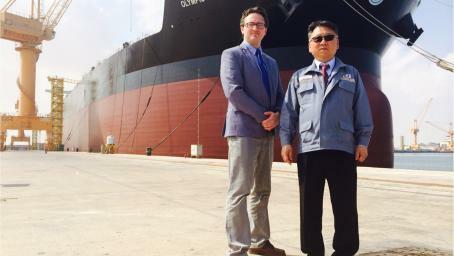 Picture: Polaris Managing Director Ben Pinnington pictured with Oman Drydock's Johnny Woo, in Duqm in 2015. Ben said the Polaris writing team will provide a confidential professional service in line with the code of conduct of the Chartered Institute of Public Relations. Polaris' clients in the Gulf include Oman Drydock, Oman Shipping, Twintec.